Your own personal nail polish bodyguard has arrived. 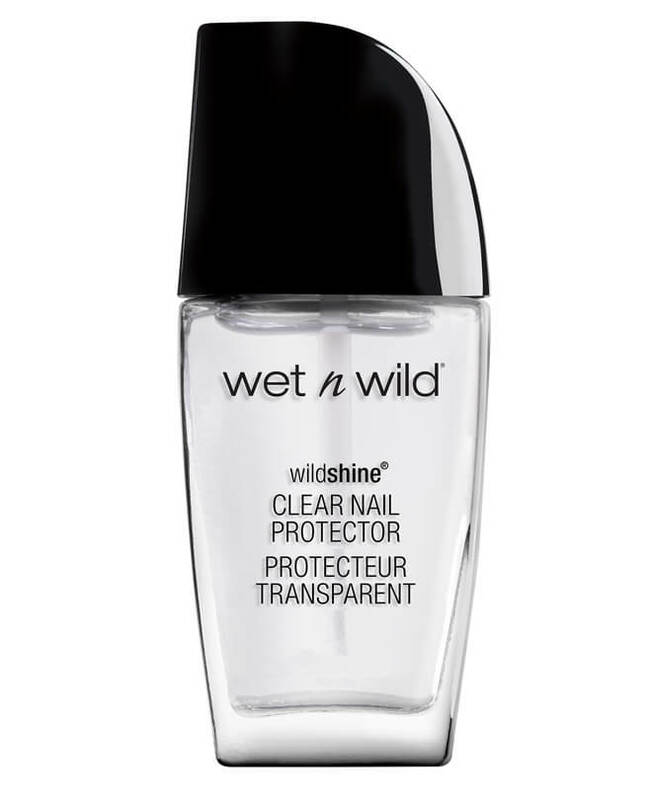 This long-lasting top coat keeps your nail color where it should be—on your nails—for up to one week. Or wear it alone for a lustrous look. Get ready to shine like a diamond! Ethyl Acetate, Alcohol Denat., Butyl Acetate, Cellulose Acetate Butyrate, Acrylates Copolymer, Trimethyl Pentanyl Diisobutyrate, Acetyl Tributyl Citrate, Benzophenone-1, Etocrylene, Ethylhexyl Methoxycinnamate, Dimethicone, Violet 2/CI 60725.